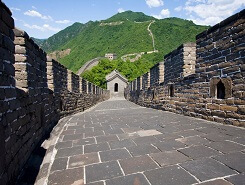 Private China Tours: private tour packages in Beijing and China. 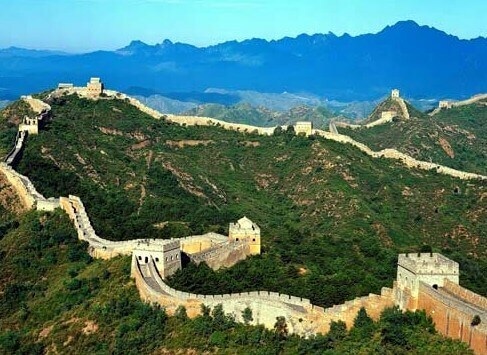 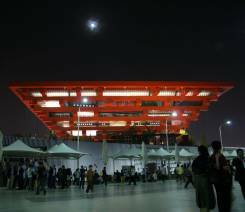 WONDERFUL BEIJING & CHINA TOURS, ENJOY YOUR VACATION! 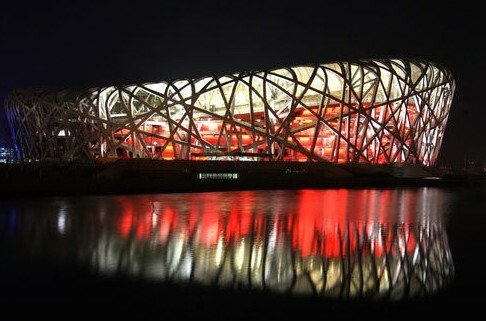 Beijing is one of the most visited impressive cities in China. 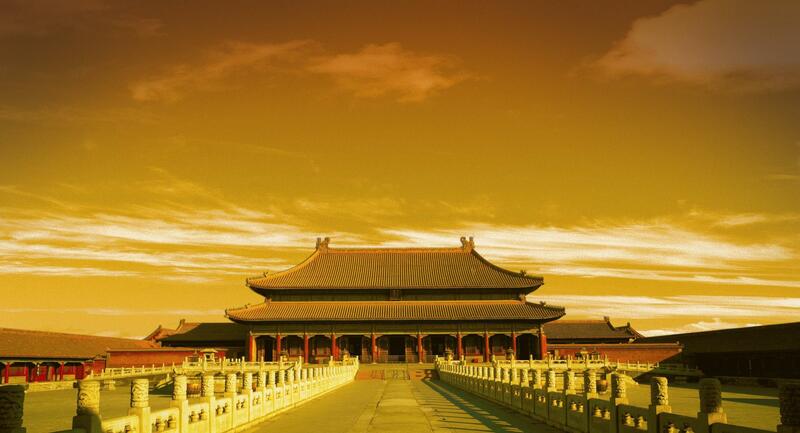 There are hundreds of sites in Beijing waiting for you to experience! 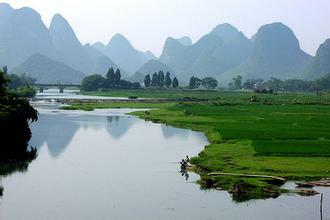 Located in the northeast of China, which appeals numerous travel-addicts home and abroad to visit. 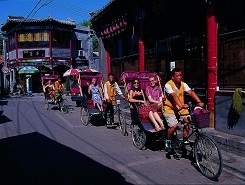 Our Beijing tours provide the most popular Beijing tour packages, furthermore, China is a land of beauty and unique cultural heritage. 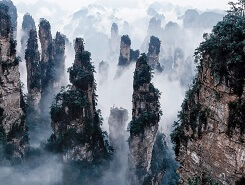 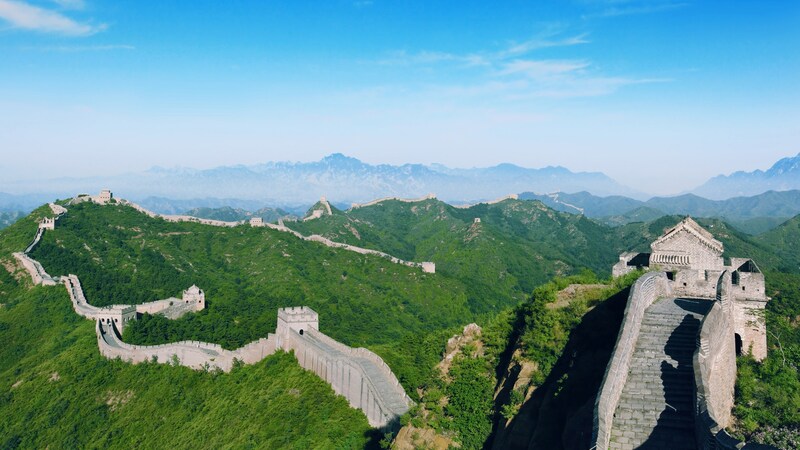 From the legendary Great Wall in the Beijing, to the amazing landscapes of Guilin in the south, and the band new commercialized city of Shanghai, China got both natural and man-made wonderful scenery. 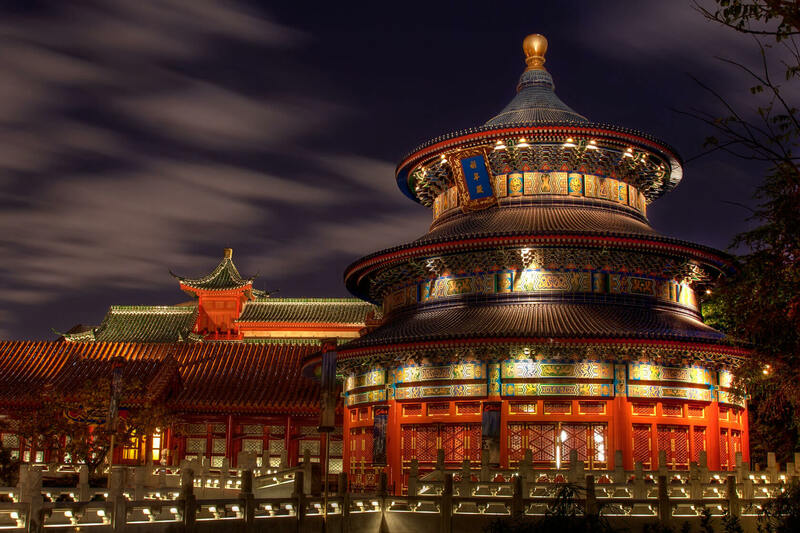 Explore top city highlights in Beijing. 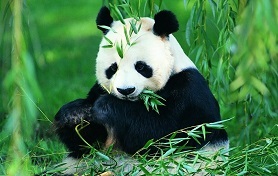 Explore Chengdu Panda Breeding And Research Centre. 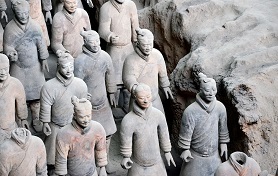 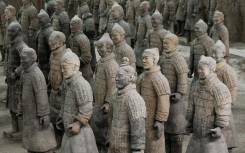 Explore Xian and Terra-cotta Warriors and Horses, Daming Palace and finnaly come back near downtown area.